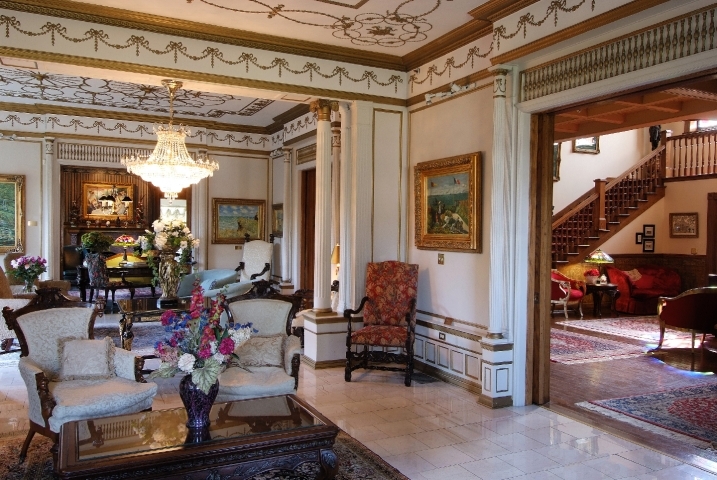 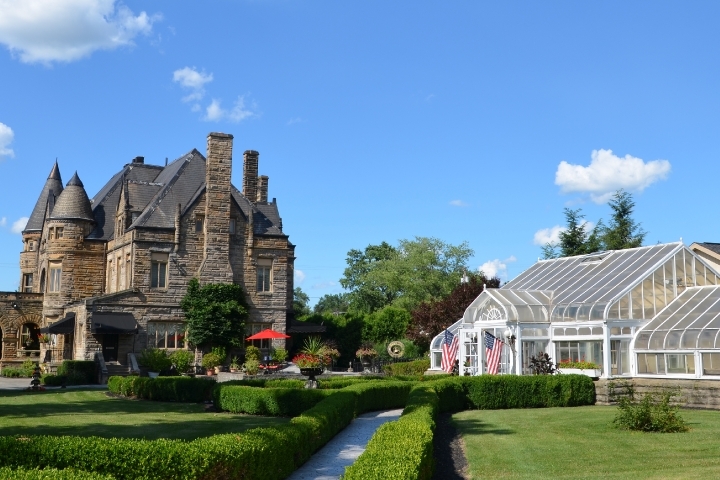 One of America's top-rated Bed & Breakfasts, Buhl Mansion Guesthouse & Spa offers the ultimate in luxury, pampering and unsurpassed hospitality. 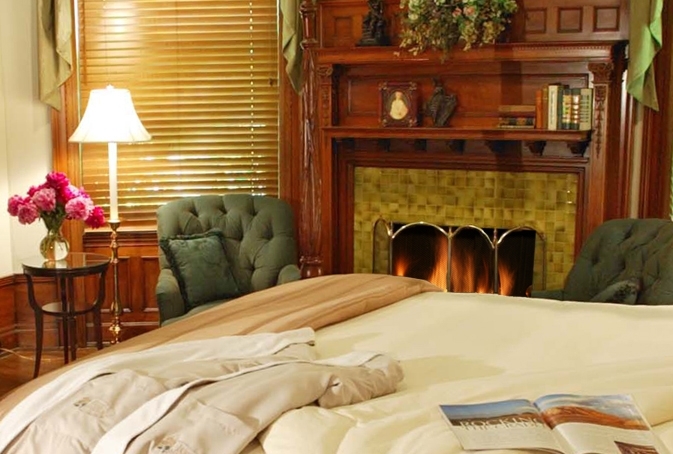 Named Top 10 Most Romantic Inns in America. 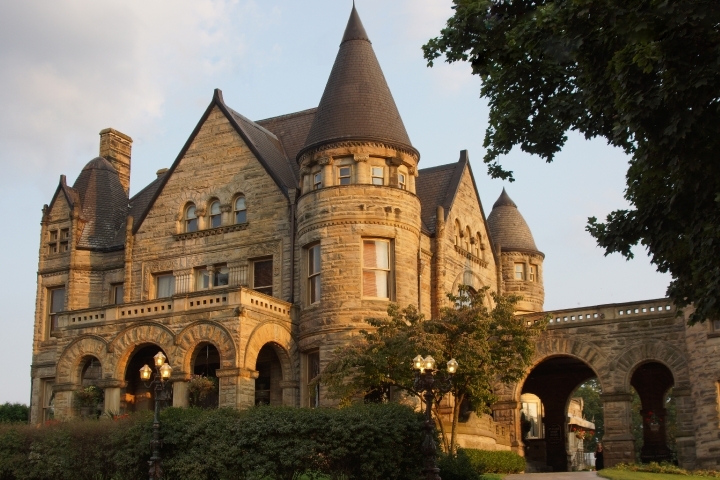 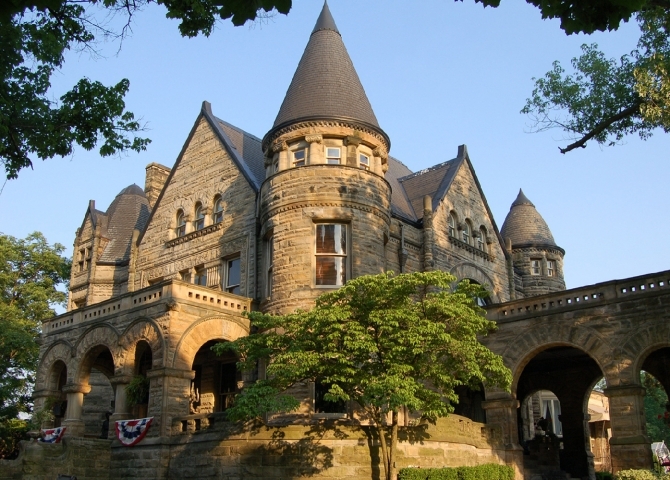 Listed on the National Register of Historic Places, this 1890 Romanesque castle is steeped in history and romance. 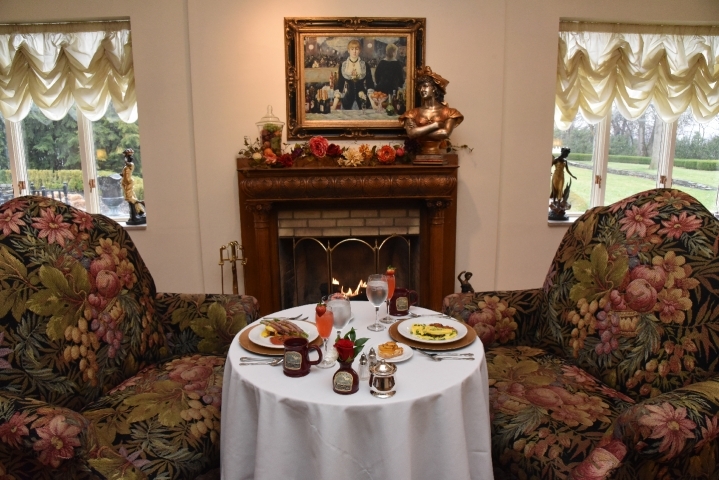 This opulent home of Frank Buhl, built as a gift for his beloved Julia, is now lovingly restored and offers grand memories of a lifetime as guests experience the life of America's royalty in our lavishly appointed guestrooms with fireplaces and Jacuzzis. 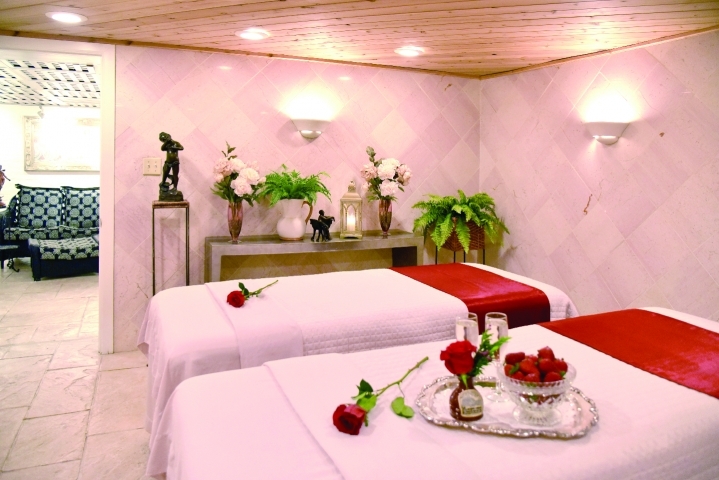 The full-service spa offers the epitome of indulgence as guests sip champagne and choose from massage, body treatment, facial, nail and beauty services and enjoy the sauna, steam room and monsoon showers. 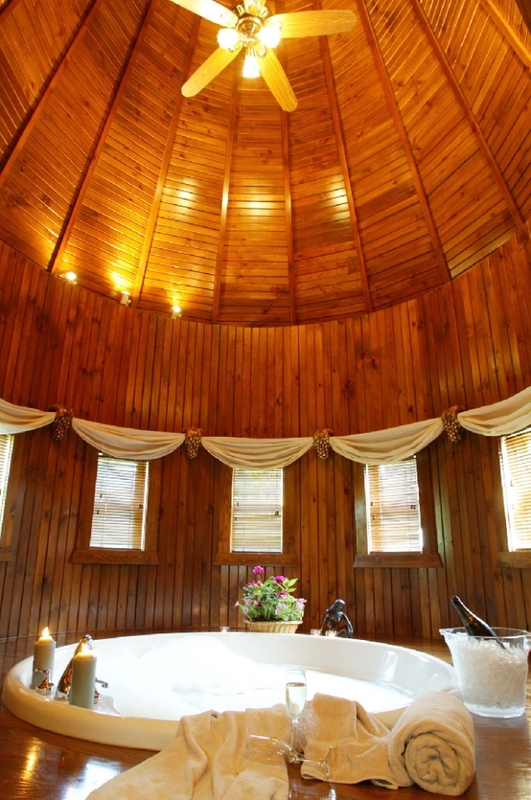 Perfect for romantic getaways, indulgent spa escapes, exclusive executive retreats and castle weddings. 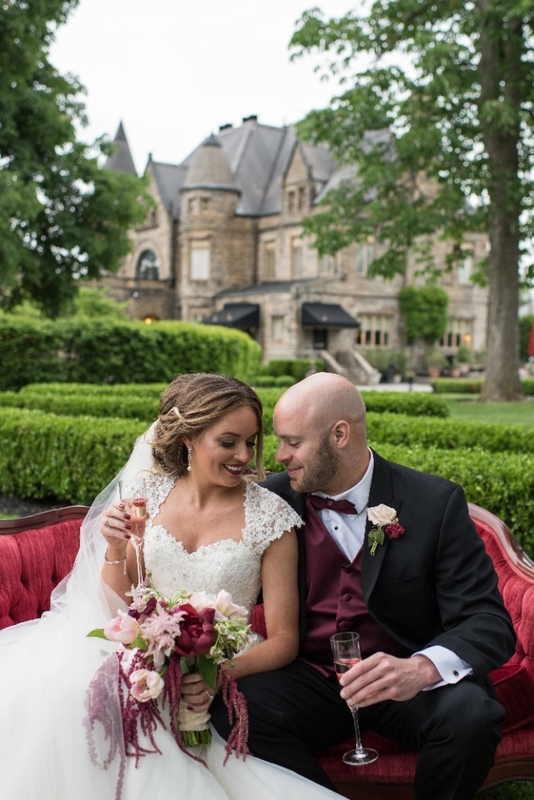 Acres of gardens are perfect backdrop for a romance. 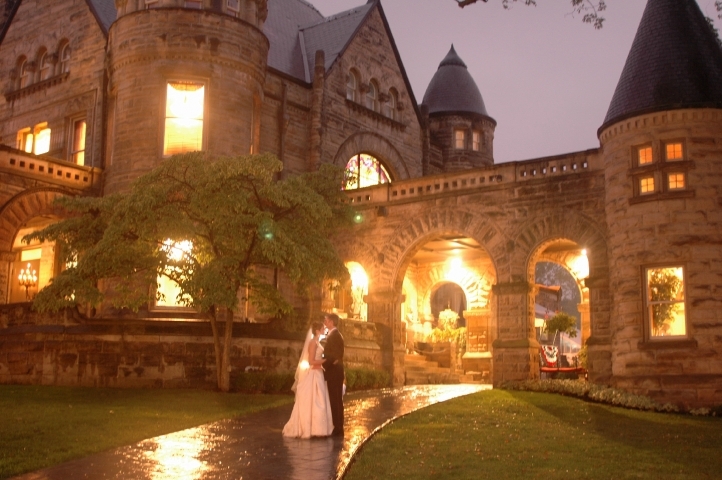 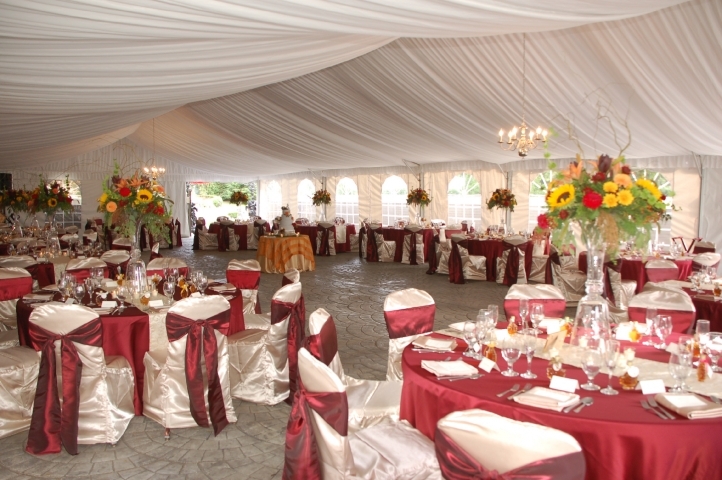 Book your very own Castle Wedding!